Freelancing software that helps you get paid faster. When you work remotely, it can be tricky to stay on top of everything. From productivity and organization to finances and management, there certainly is a lot to handle. Thankfully, the digital age is making life easier with a plethora of tools to choose from. In this article, we’ll explore the best apps for freelancers to use. Forbes claims the number of six-figure freelancers is on the rise. By experimenting with the tools in this list, you may just find the perfect combination that allows you to join the high-earners. We’ve broken this list down into five separate categories, allowing you to find solutions for various key aspects of freelance work. Many people fall into the trap of doing unimportant tasks in an efficient way and then trick themselves into believing they are getting things done. However, this is being efficient, not effective. It’s crucial to develop a smart schedule for freelancing to ensure you aren’t wasting time, otherwise, you can easily drag your workday out from dawn to dusk. Here are some apps that will stop you from procrastinating, so that you are more effective with your time. 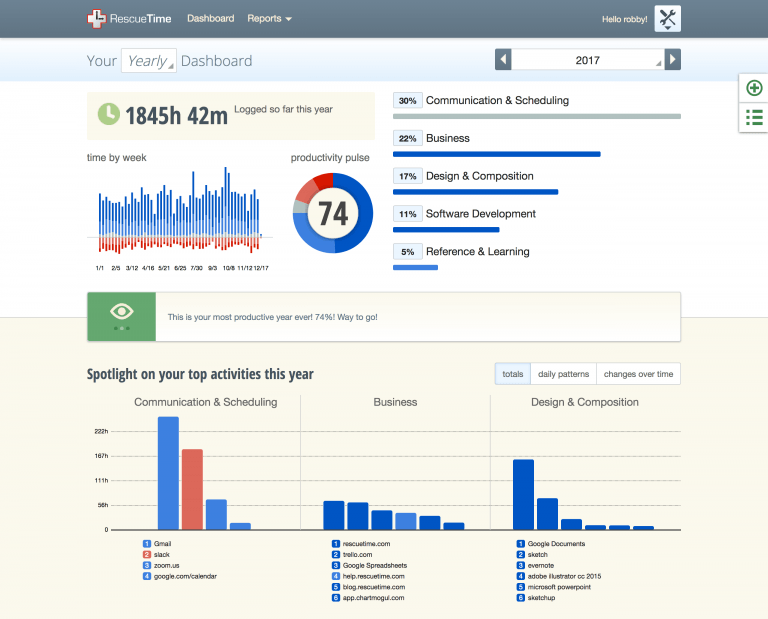 If you want to discover just how much time you’re wasting on Facebook, and see how much time you are actually at work, then you need RescueTime. This time tracker records the time you spend on each website, as well as the time invested in programs like Microsoft Office, Google Docs, and Email. You can assess your reports on a daily or weekly basis to figure out where you are losing time. Cost: Free forever plan available; paid plans at $9/mo, $72/year. The fabled Pomodoro technique is a bonafide strategy, but without the right tool, it’s hard to forge this habit. Focus Booster is the right tool. For the uninitiated, the theory is that if you work for 25 minutes, then take 5 minutes rest, you can segment tasks and increase productivity. 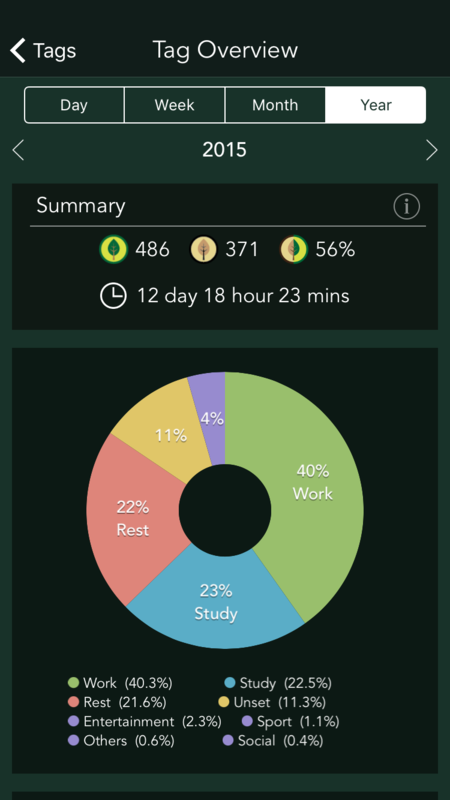 With its built-in time tracker, this app allows you to log hours easily, and get into the rhythm in no time. Cost: 30-day free trial for 20 sessions per month; paid plans start at $2.99/mo. Forest takes the Pomodoro timer to the next level by locking you out of your phone for the work period. As you work, a little tree will grow, but should you pick up your phone to use another app, your tree will wither and die. Nobody wants to kill a tree, and so this little twist on a classic technique makes Forest one of the best apps for freelancers. Cost: $1.99 for iOS and Android. With a slick interface and wide range of key functions, Bonsai’s freelance time tracking tool offers designers, developers, writers and many others a great way to stay on top of their freelance work. You can track time for productivity reasons, or to ensure you get paid fairly for the work you put in. 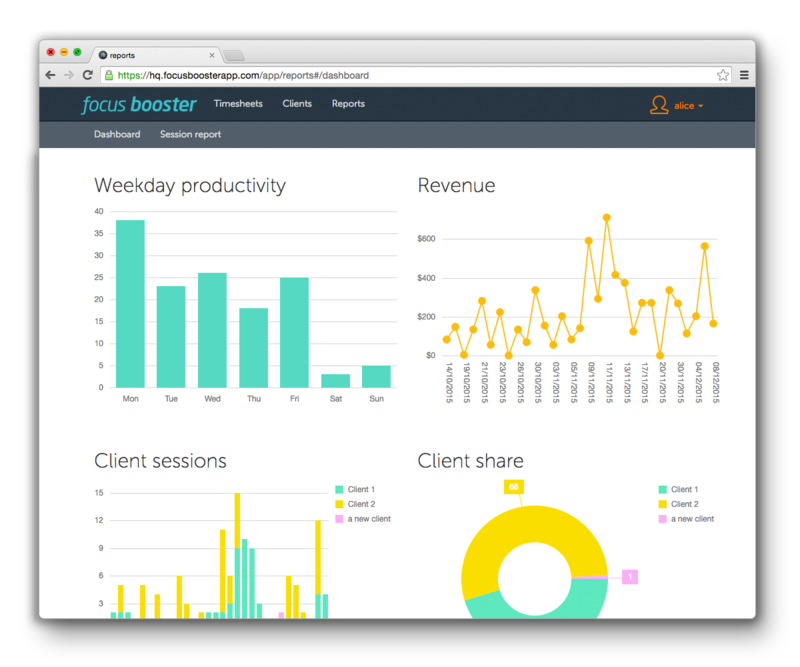 All things considered, it’s one of the best apps for freelancers on the market today. Cost: Free trial available; paid plans range from $16 - $24 per month. If you’ve already begun to carve out a solid career in freelancing, you may have a few people working for you. It’s crucial you keep track of them, and with DeskTime you can. This smart tool allows you to glean insights on your subcontractors, so you can find out who is working hard, and who is not. Cost: 14-day free trial available; paid plan is $7/mo. The remote work revolution is showing little sign of slowing down, with Upwork estimating that over 50 million Americans are currently freelancing. However, before you take the leap, it’s important to know you can stay on top of things. A great app for organizing your work may make all the difference. How many great ideas have you let slip through the cracks because you simply forgot to write them down? It’s easy to do, but luckily, with Evernote, it’s easy to avoid. This fantastic app ensures you capture every brainwave, either by text note, photo, or audio clip. You can then sync all your devices, and share them with others, allowing you to track every little spontaneous moment of inspiration or creativity that comes your way. Cost: Free Forever plan available; paid plans run up to $14.99/mo. Dropbox makes it super simple to sync your files across all devices with a drag-and-drop function that your grandmother could use. It’s that easy. Better yet, it’s secure, so you can have peace of mind knowing all your files are safe even if disaster strikes, such as your smartphone or laptop get broken or stolen. Cost: Free plan with 2GB storage. Personal plans up to $16.58/mo, business plans up to $20/user/mo. Feeling the need to get on top of your spending? 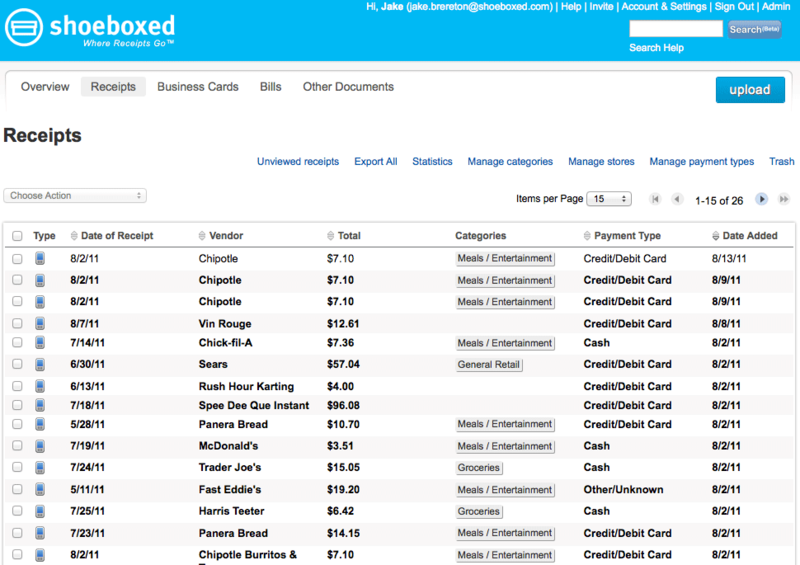 Shoeboxed allows you to finally make use of all those receipts and business cards you have been collecting. With simple photo functions, it extracts key data to compile expense reports, contact lists, and accounting documents. It’s so good, the IRS accept it, making it suitable for both personal and business use. Cost: Free trials available; paid plans range from $15/mo to $69/mo for up to 3 users and 500 docs per month. When Seth Godin, the godfather of content marketing, mentioned he used this app for making to-do lists each day, its popularity among entrepreneurs soared. By taking the standard to-do list format and jazzing it up with compelling visuals, TeuxDeux is an intuitive, engaging app. Got too many passwords to remember? 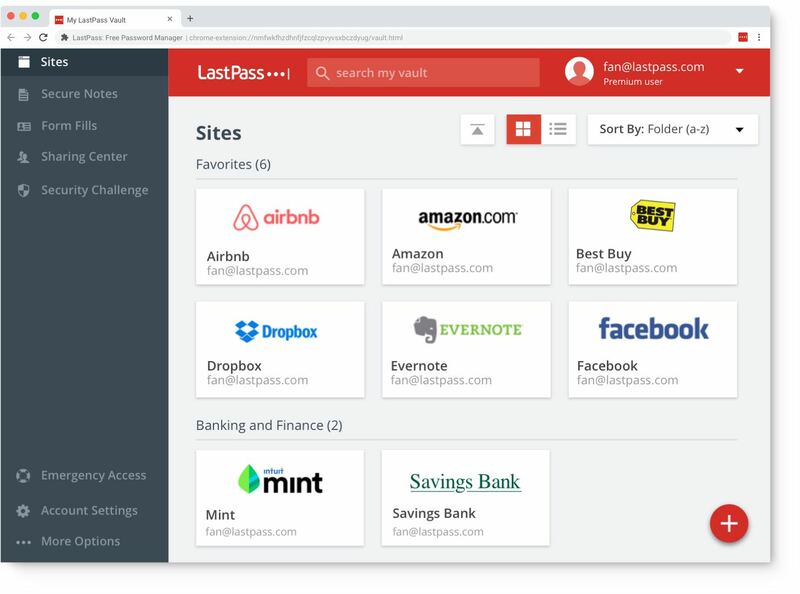 Save your time and memory by using LastPass to lock all your passwords in a master vault. The browser extension does all the hard work, leaving you with just one master password to remember. Don’t worry – it’s safe and secure. Just pick a good master password that you can remember! Cost: Plans start at $2/mo for personal use. Business plans go up to $4 per user/mo for 5+ users. 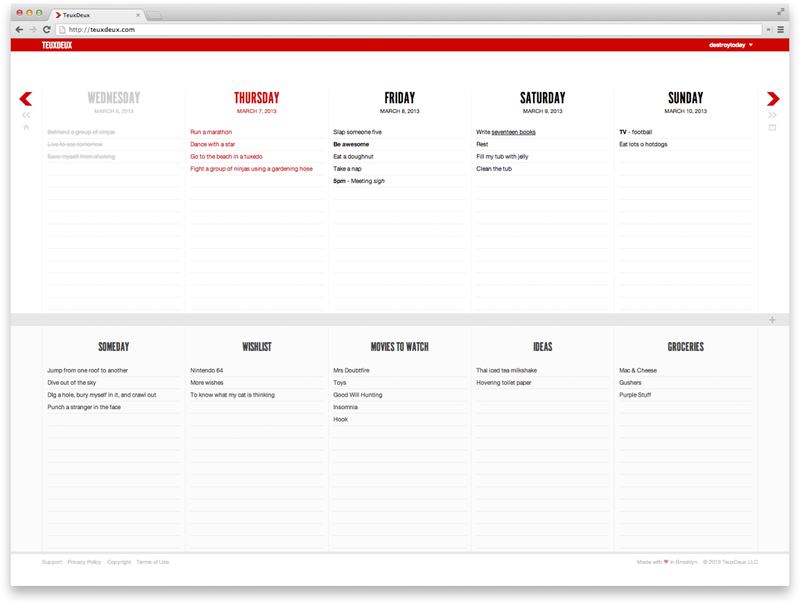 There are a lot of fantastic project management tools for freelancers to pick from. It’s easy to become paralyzed by choice. We’ll save you the time and effort by giving you some of the very best right here, starting with a simple communications tool that is shaking up how business is done all over the planet. 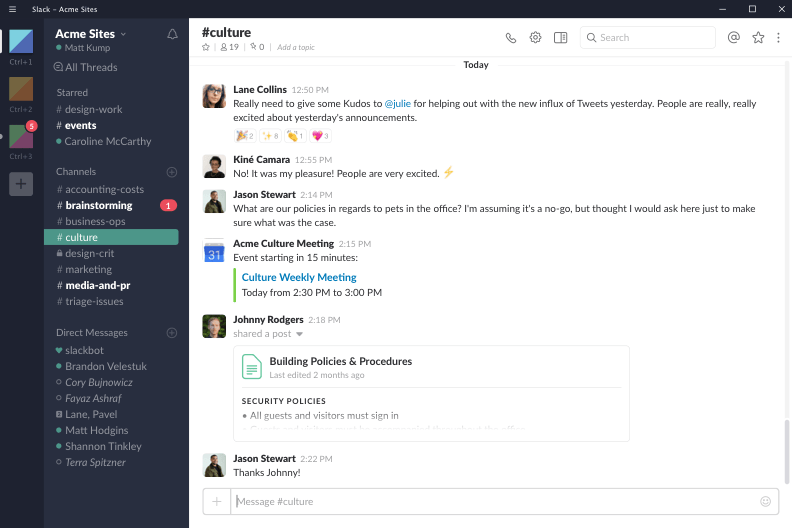 Without a doubt, one of the best apps for freelancers is Slack. This instant messaging app has revolutionized business communications in recent years, by making it easy to communicate with team members and clients. The moniker is an acronym for Searchable Log of All Conversation and Knowledge. Users can search for messages, save, share, and pin them for later. Furthermore, the wide array of integrations with popular office tools like Dropbox, Google Docs, and Evernote make it perfect for freelance teams. Speaking of freelance teams, managing your workflow can be a headache if you’re rarely all in a room together. 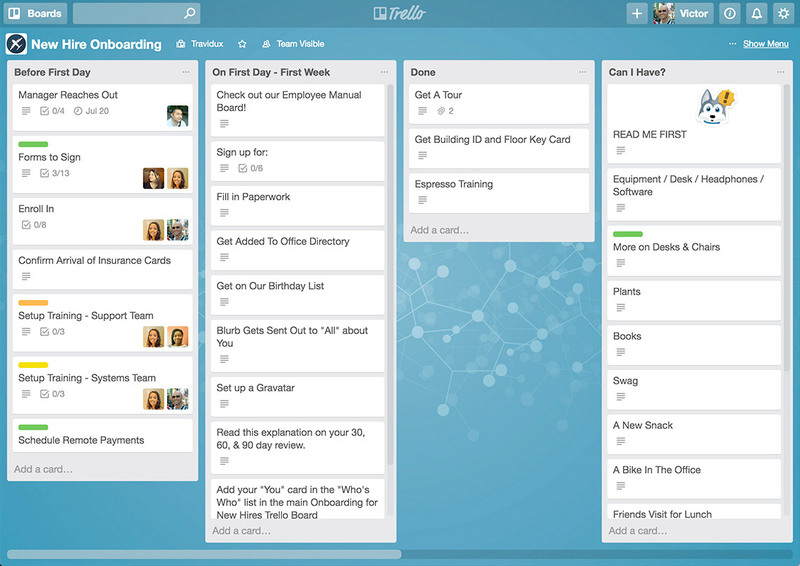 If you find that there are some tasks being done frequently, you can make the process run smoothly by using Trello. This app utilizes Kanban boards to simplify the details of projects, which offers an easy-to-understand interface that makes project management fun for everyone. Cost: Free Forever plan available; paid plans run to $20.83/user/mo. 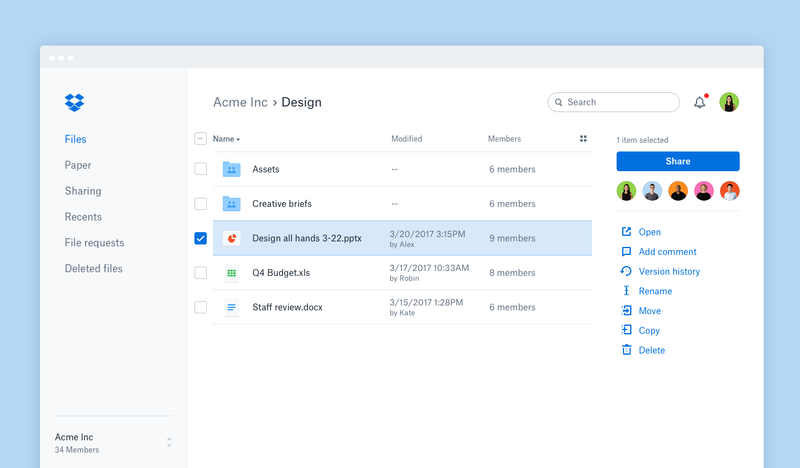 If you’re new to project management tools, you can’t go far wrong with Asana. 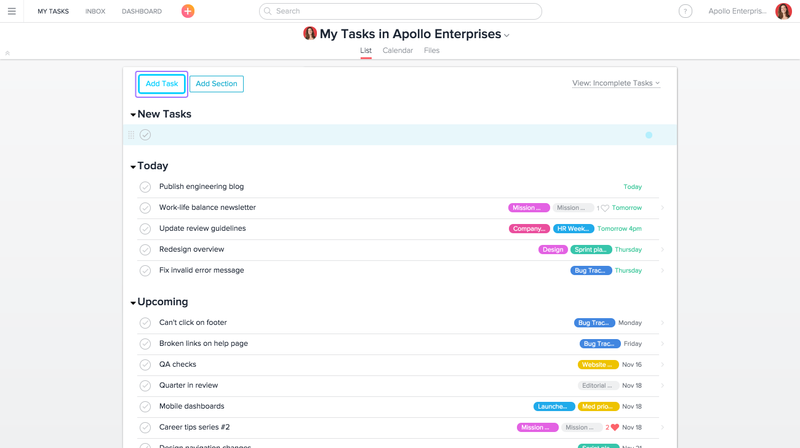 This app does all the basics perfectly, making it easy for teams to schedule work, assign tasks, and comment on specific projects. The mobile app is ideal for freelancers, and you can integrate the reminders with your email service to ensure you never forget a task. Are you a fan of mind-mapping? 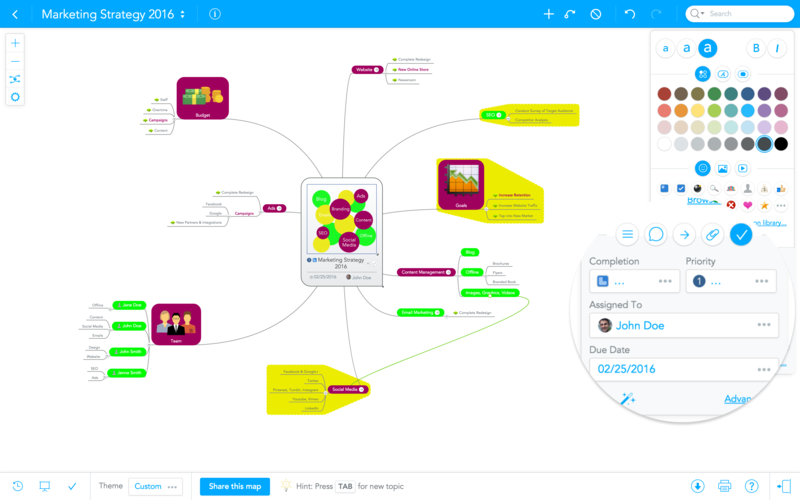 MindMeister takes the old school method into the digital age by allowing users to create their own mind-maps on their devices. This makes it more organized and ensures you don’t end up with a ton of loose paper full of scribbled thoughts on your desk. Cost: Paid plans start at $4.99 user/mo. Considering freelancers earn more than the average 9-to-5 employee, it’s easy to understand the allure of remote work. However, when you’re on your own, you need to work harder to ensure you don’t get conned out of money. It’s a smart move to put your best foot forward with new clients by presenting yourself as a professional. One of the best ways to do that is by using professional invoices that ensure you don’t get the runaround from forgetful clients. Use Bonsai's freelance invoicing to keep a firm grip on your finances with all clients. For newcomers to the freelance world, money management can be a big concern. Nobody wants to get ripped off, and so having a tool that helps you control your spending is vital, especially in the early days before you develop a steady cash flow. Mint pairs a great user experience with innovative tools that make this app a joy to use. As a bonus, the blog is chock-full of great info, from case studies to infographics. Best of all, the app is free! If you’re launching your own digital marketing business, you’ll want to do it right. By using TidyForm, freelance entrepreneurs can source high-quality legal files and professional documents to build a solid foundation for their enterprise. This platform allows users to upload documents and share them around the world, making it an incredibly vast and reliable repository for new businesses to build from. When it comes to landing more serious clients and lucrative projects, you need to ensure you have a contract you can rely on. 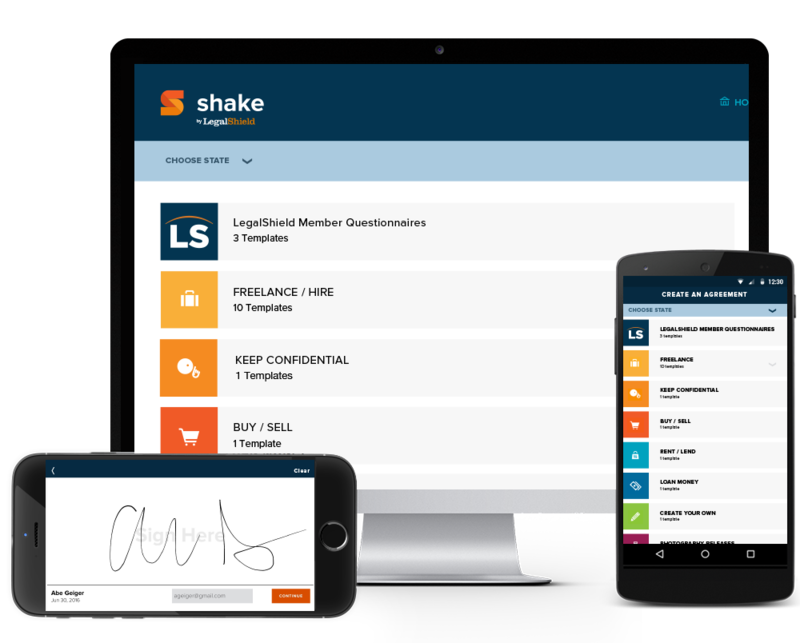 Shake helps freelancers create basic contracts, and then allows them to sign and send them quickly. It’s compatibility with multiple devices and document storage feature makes it easier to seal the deal and get to work. Any freelance writer will know about the struggle to stay focused. Whether writing is your main source of income or just one aspect of your freelance career, these apps can help you pump out more words each day. If you stop writing for too long, all of your work will be deleted. If you hit backspace just once, all of your work will be deleted. 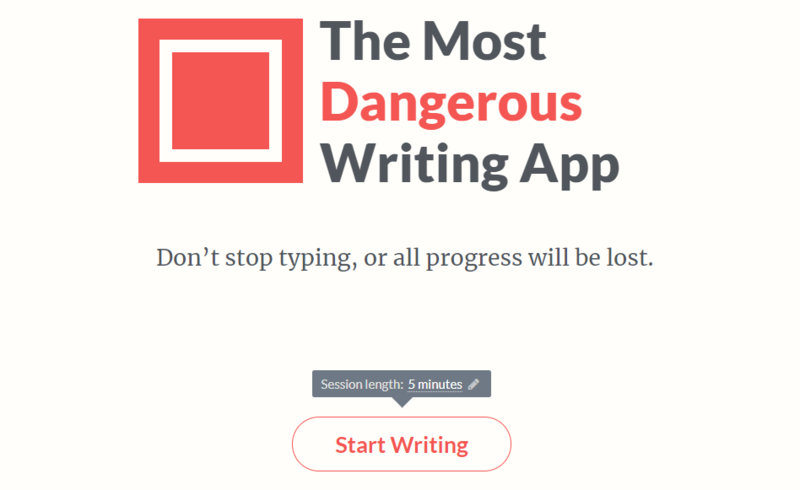 The Most Dangerous Writing App may cause too much anxiety for some people, but this is a great app for short blasts of writing if you need to get something done quickly. It may not be so good for long case studies though! Sometimes, all you need is a lack of alternative options on your screen. 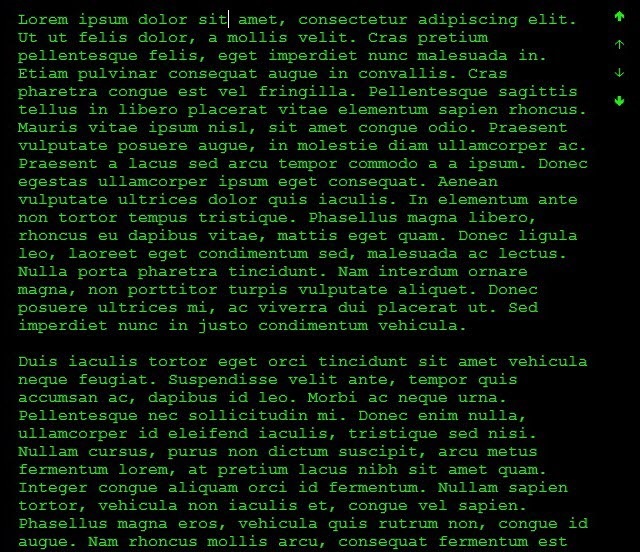 By using WriteRoom, you can transform your screen so all you have is a totally black background, with no toolbars or menu options to distract you. All that’s left to do is to write. 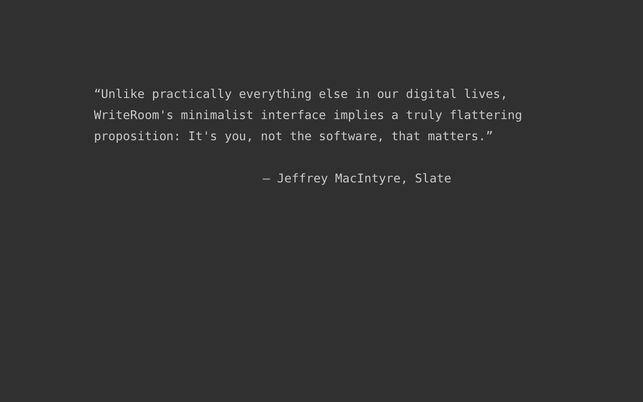 WriteRoom is only available on Mac, but PC users can use a similar version, DarkRoom. Just like its counterpart, it is a full-screen writing tool that eliminates all other options that could possibly distract you from working – even the internet! In case the two options above leave you feeling like you’re lost in the matrix, we’ve got another app that aims to create a serene, aesthetically-pleasing ambiance for you to write with. Unfortunately, ZenWriter is a paid app, but you can try the free version first to see if it’s for you. Cost: One-off payment of $17.50. Freelancers tend to send a lot of emails, many of which contain similar information. Wouldn’t it be great if you had an app that could slash the time you spend writing emails? 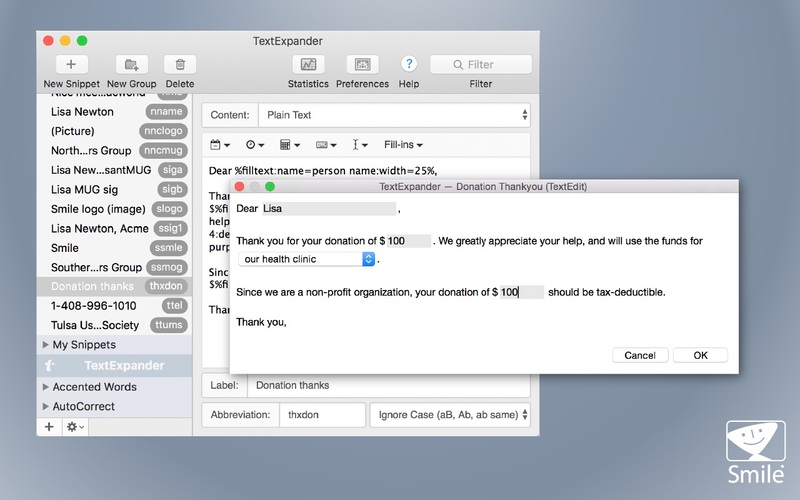 Well, such an app exists, and it’s called TextExpander. This incredible app allows you to pre-program regularly used phrases and text passages, which you can then automatically insert by typing a short abbreviation. It even works for images too, making it easy to craft a great email with just a few strokes of the keyboard. Cost: 30 days free trial; paid plans start at $3.33/mo. In the digital age, the freelance industry is growing fast. As more intuitive, innovative apps and tools get released, remote workers have more power at their fingertips, which makes it easier for more people to break away from traditional workspaces to take control of their own careers. Experiment with some of the apps on our list to find what works for you. Alternatively, if you want a great all-in-one solution, sign up for a free Bonsai trial today to make your freelance life flow smoothly. CJ Haughey is a creative copywriter and self-confessed digital marketing nerd. This shaggy-haired Irishman is currently shaking off the last of the travel bug in his adopted home of Colombia. In his spare time he tries to avoid being sick at kickboxing training. Saying thank-you does a whole lot for business relationships. Find out how to thank a client for their business - 5 strategies to boost brand loyalty and more. For freelancers, scope creep is detested… and inevitable. In this article, we show you not only how to avoid scope creep, but how to reverse it. Account keeping is a key aspect of managing a freelance business. Use this guide to master how you maintain your accounts in Excel - explore 3 ways to do it! Wondering how to fire a client who demands much and gives little? Explore our 11 step guide and fire your client with ease. Ready-to-use letter samples included! Grow your freelance business - learn how to ask for referrals in just 5 steps with our guide to asking for referrals. Bonus sample referral email included! For a freelancer, delivering successful projects is usually top of mind. Use this 5 step guide to impress clients with your handling of freelance projects. Manage you business with the all-in-one freelance suite from Bonsai.